Learn the different steps you should take to handle the busy holiday season. According to the National Retail Federation, customers are ready to get shopping. There were increases in sales across every retail category (except for sporting goods) during the 2017 holiday season. Planning for the season as early as possible is vital to success. The longer you wait to set new processes in motion, build your seasonal team, and order inventory, the more stressed you will be. When it comes to the holidays, there's a lot of planning involved. From accommodating mobile purchases to personalizing packages for more exciting customer experiences, adapting your strategy to the demands and behavior shifts of your customers is more important than ever before. 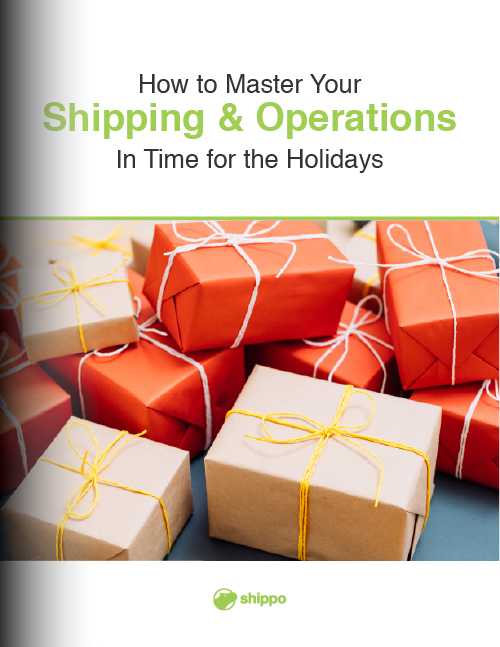 Download this e-book to take a look at a few different steps you should take to ensure you and your team are ready to handle the busy holiday season.